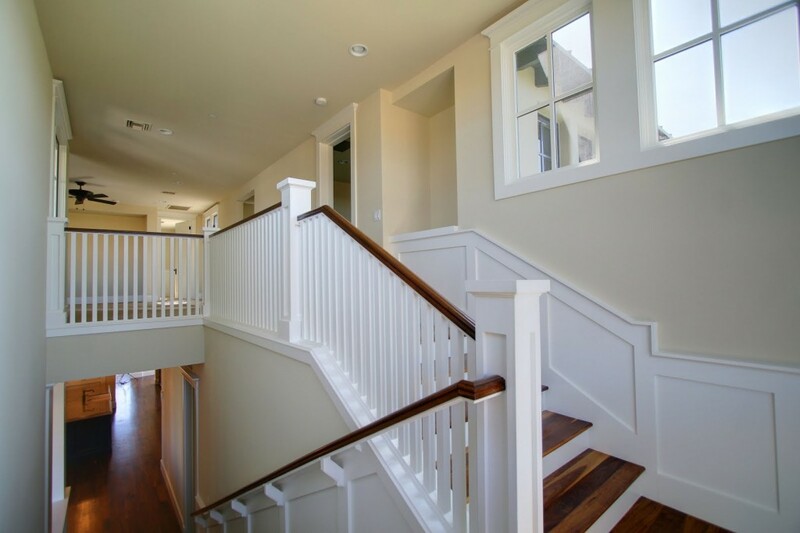 We are manufacturers of pre-hung doors, custom millwork, and stair systems. We are also distributors of stair parts and door hardware. We take great pride in our ability to adapt to our individual customer’s needs. 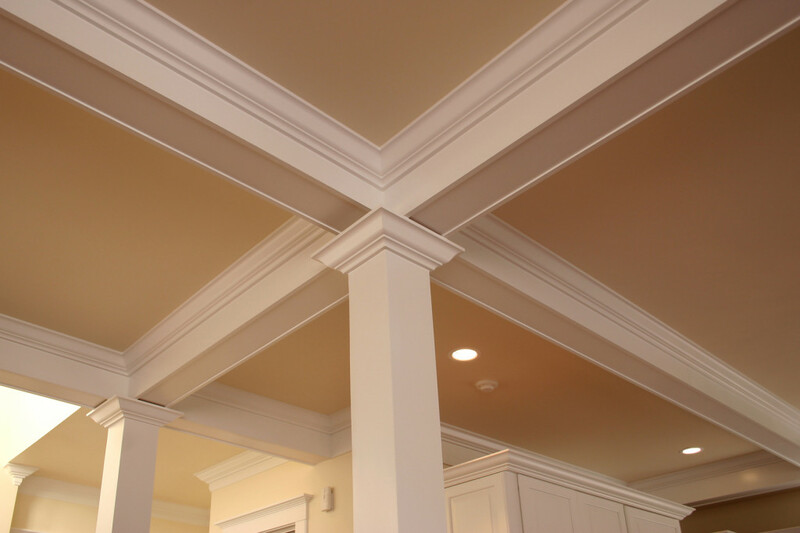 Let our quality products and services add the finishing touches needed to transform your house into a home. 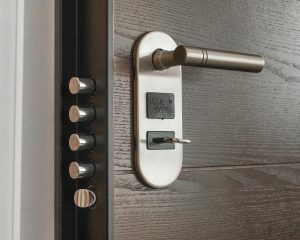 Here at Trim-A-Door, we offer an extensive inventory from our door hardware line including many new styles and finishes. 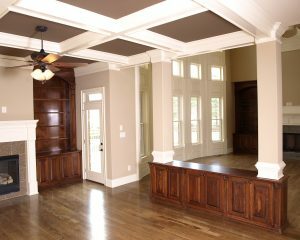 Our quality of interior wood doors, trim, and services make the difference between an ordinary house and an extraordinary home. 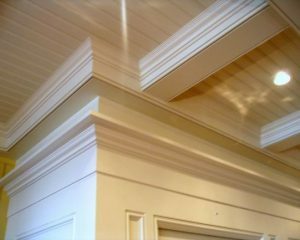 Our custom Millwork Department can fabricate custom mouldings, room millwork, arches, eyebrows or virtually anything you need for your project. 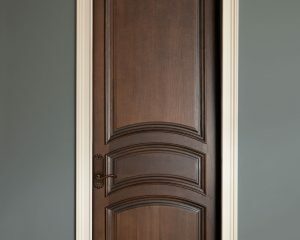 At Trim A Door we are proud to offer the highest quality pre-finish available for all of your custom mill-work. 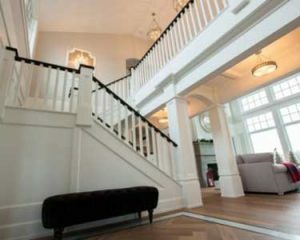 Our craftsmen are highly skilled and can create custom stairs for your home using only the best wood stock to produce consistent color and unsurpassed quality. 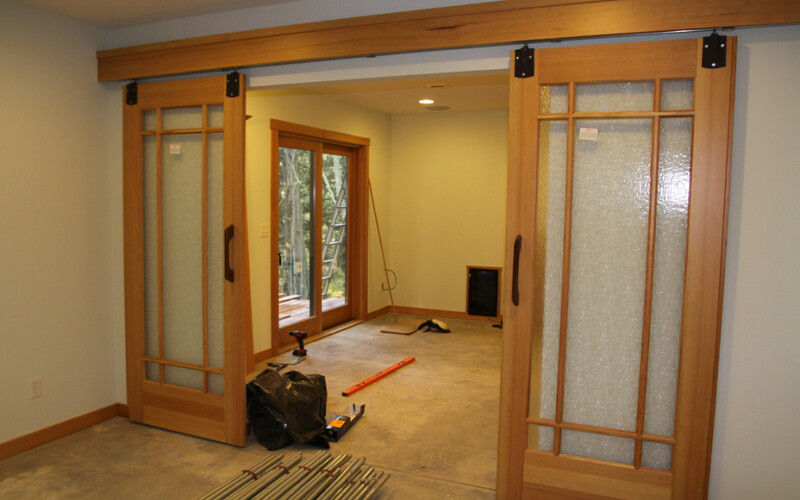 Trim A Door is a leading supplier and manufacturer of doors, trim, cabinets, and hardware in the midwest. As a growing company, Trim A Door strives to provide not only the highest quality product, but the best level of service possible. 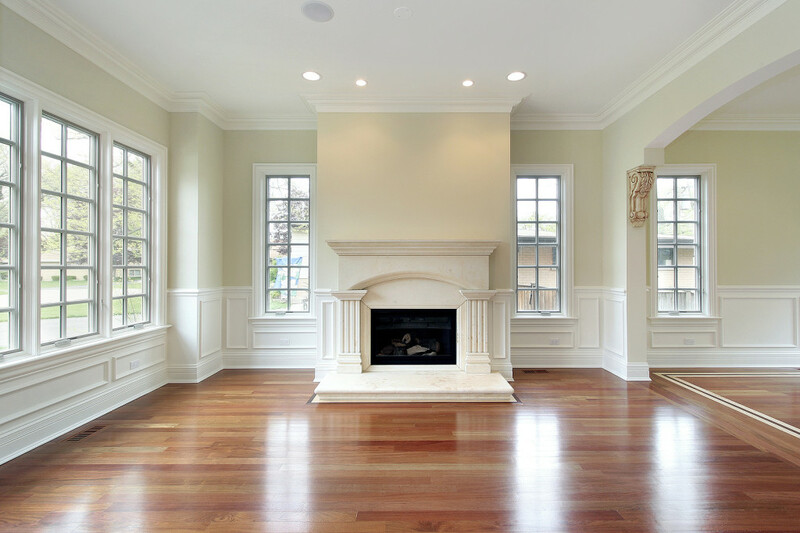 We always offer free quotes and advice on your next project. Contact us to get started on the process. We’re here to help.